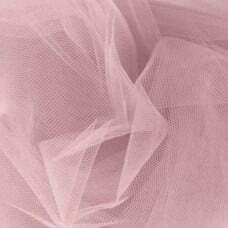 Perfect for dance costumes, bridal and apparel.Fabric Width: 137cmFabric Weight: LightFabric Type: 1..
Low Pile Velvet. 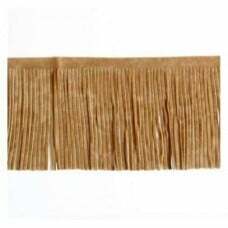 Feeling the need to update a furniture item? 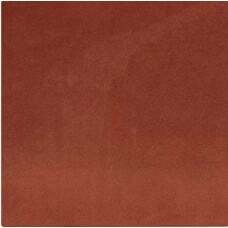 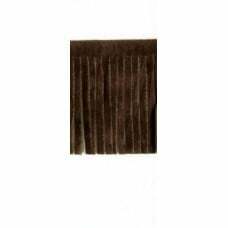 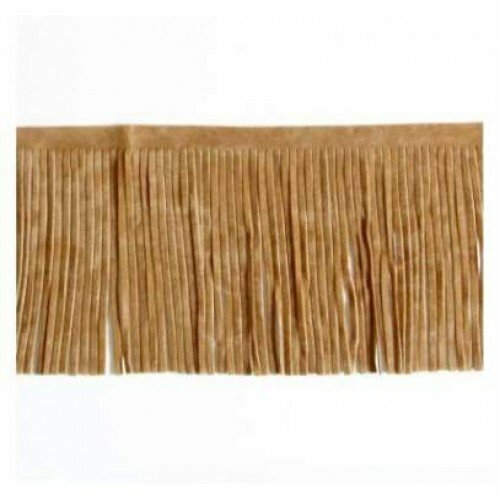 These upholstery weight velvets will a..
Faux suede fringing is a great trim for a unique and interesting finish, double sided makes it suitable for a variety of applications - apparel items, home decor (great on cushions), crafts and more. 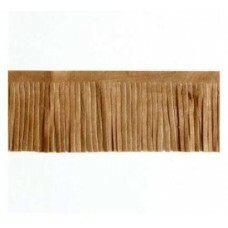 Design: Fringing is approx 10cm long including connecting band of approx 6mm.